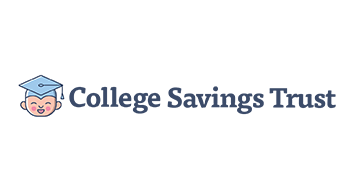 College Savings Trust by Prime Trust is the only savings and asset protection program for college. Available online and takes just 5 minutes to setup, a trust will enable parents to save for all types of expenses, while at the same time protecting the savings from lawsuits, tax leins, divorce and other unpleasant life events. Give the gift of education by opening a college savings trust today.